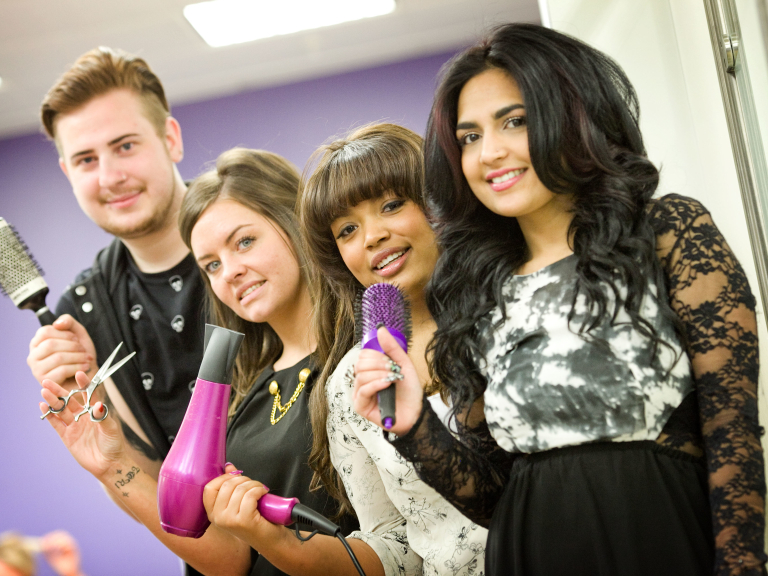 Employment records of recent hairdressing graduates from Bolton College have hit a record high, with 100 per cent of the students now working in local salons. All 23 NVQ Level Three hair students have gained employment within their trade and are working for hairdressing establishments throughout the Bolton area. One of the department’s most successful employment stories comes from the Hair and Beauty by Regis salon, located in the Horwich Tesco store, now employing five former students. 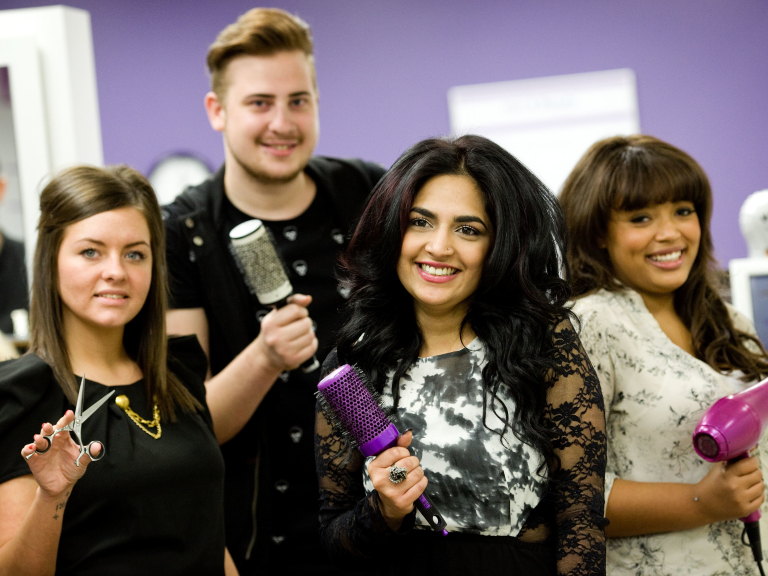 The purpose-built academies, in Bolton and Farnworth, are equipped with state-of-the-art training and commercial salons. The Deane Road academy is a ‘Wella Professional’ Centre of Excellence – an accreditation only awarded to institutions that are achieving the highest standards of training and demonstrating excellent links with the industry.